Today, Rocell is a fashion icon. Influencing lifestyle and infusing creative thinking; elevating mundane convention into expressions of individualism. 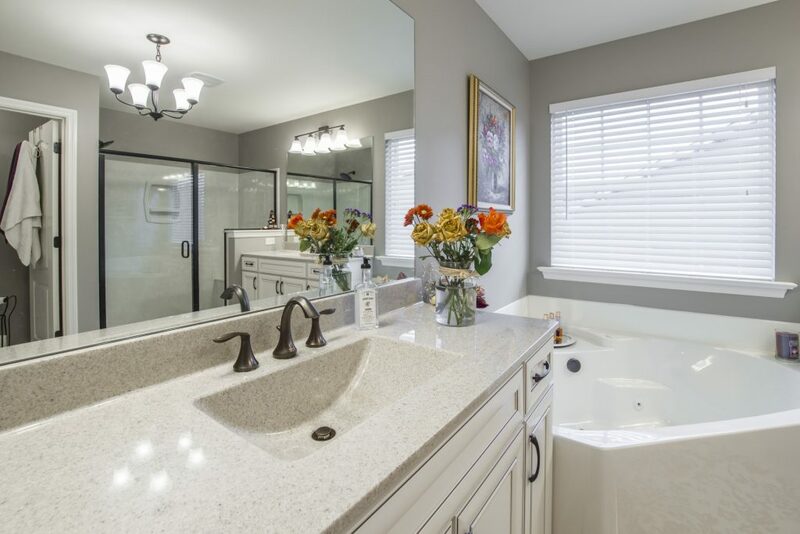 With two top-of-the-line tile production facilities, the brand is the quintessential interior market revolutionary, providing aesthetic masterpieces that work flawlessly. The technology, the standards and the artistic maturity that provide for every Rocell tile come from world leaders in their respective fields. 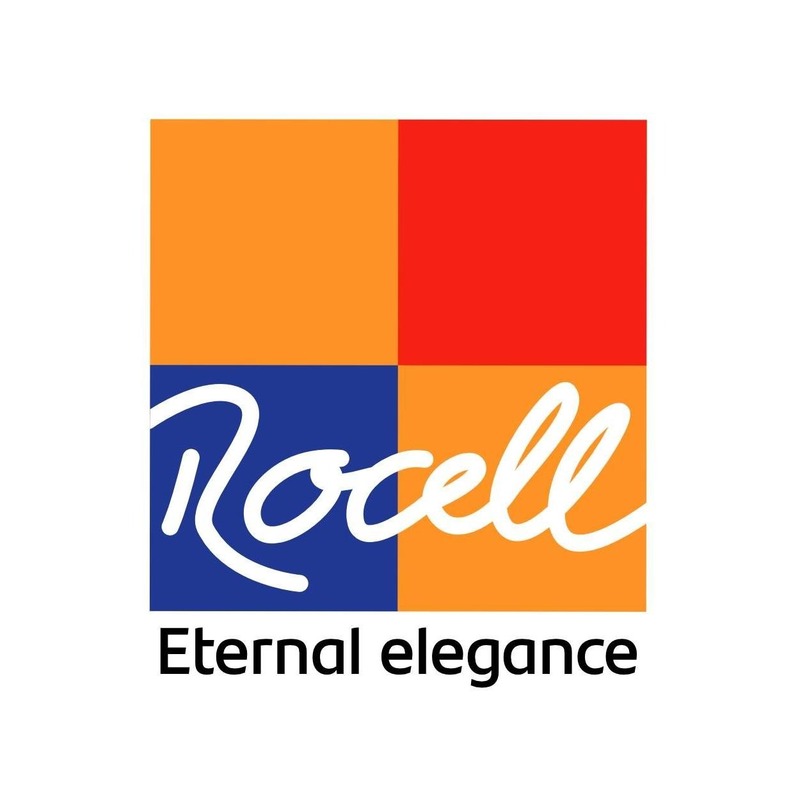 Locally over 55 showrooms carry Rocell’s assortment of designer tiles, while numerous dealerships across 4 continents showcase the products alongside international best brands. Attractive remuneration packages commensurate with the position applied for are on offer. Apply within 10 days of this publication, with an updated complete CV and names and contact details of two non-related referees. All applications forwarded by post must clearly indicate the post applied for on the top left corner of the envelope.